This week we are diving into blockchain technology and we are taking a look at how the “phenomenon” is change the online gambling landscape, even if some refuse to admit it. 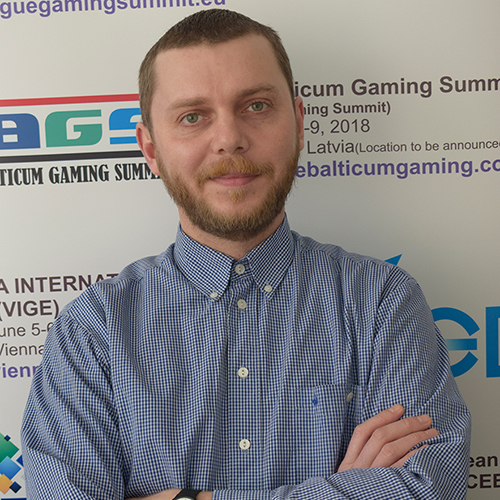 Stefan Kovach is currentlythe CCO of FunFair Technologies and he is a senior commercially minded marketer with over 20 years of experience in the travel, entertainment and gaming sectors, having worked for organisations ranging from Virgin Atlantic, Opodo, bwin and PokerStars. He has extensive experience in creating and nurturing brands, acquiring and retaining customers at scale as well as helping drive commercial and product strategies. 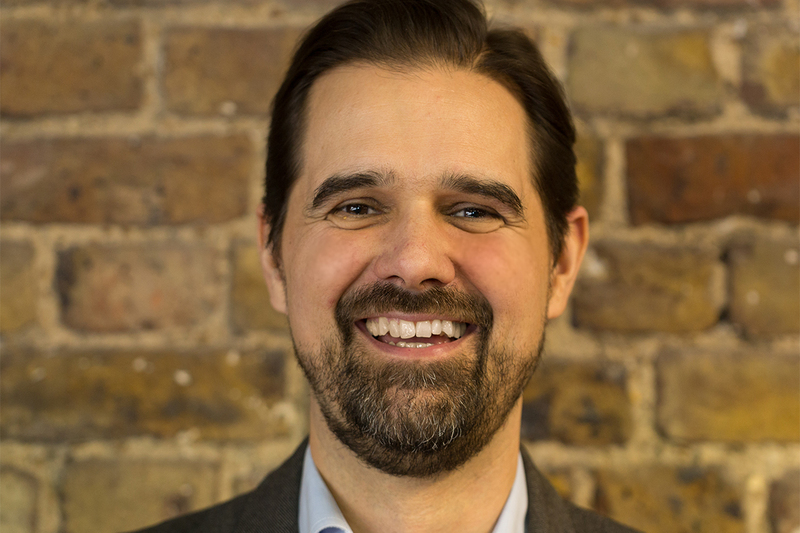 Stefan’s previous roles enabled him to build and manage significant teams, manage marketing P&Ls running into the 10s of millions and responsibility for delivering high profile cross company projects. Here is our interview and we hope that you enjoy it! There have been quite a few changes in the online gambling landscape in the last 12 months, partly thanks to the blockchain. What do you think are the key challenges operators are facing when opting to move from “traditional” operations to a blockchain platform? 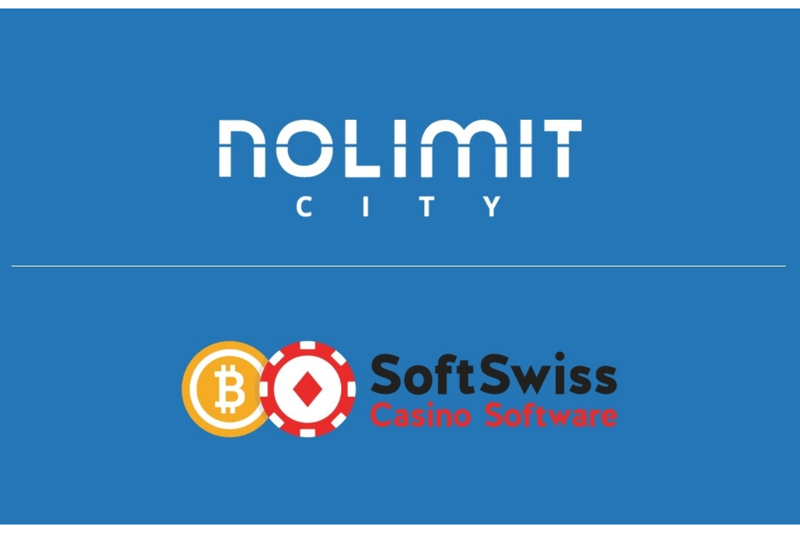 Stefan: Although it is true that blockchain technology has been one of the most exciting advances within the online gambling landscape in the past year, there are, as yet, very few viable products actually available to the market. Whilst many other blockchain gambling businesses are very much still in the development phase, FunFair is at the forefront of this curve, already having a working and operational platform following a successful beta phase. 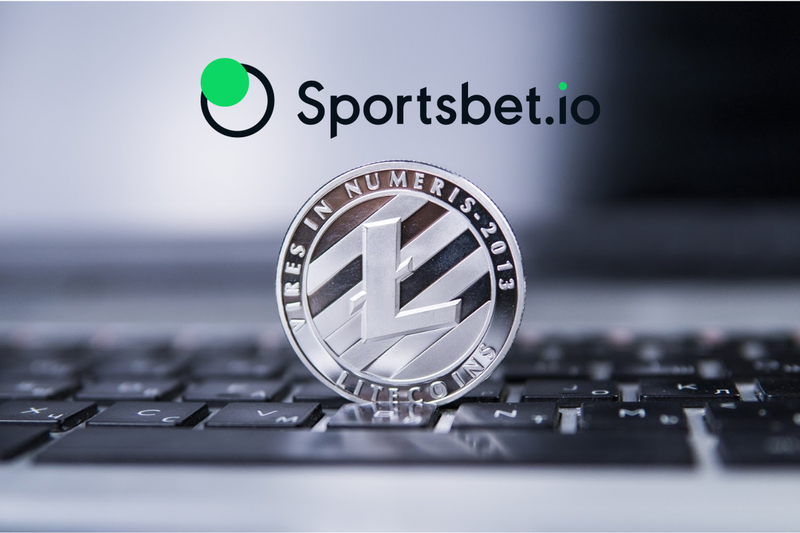 Traditional operators need to decide whether they see blockchain platforms as a threat, or alternatively, as a diverse revenue stream that taps into an existing and vast crypto-rich audience who are conducive to gambling by their very nature. Luckily, traditional operators won’t need to choose one operating style above the other, blockchain gambling can act as a complimentary section of their existing business, allowing platforms to diversity their offering and audience without risk to their pre-existing business model. This is especially true when operators take advantage of the consultancy we offer when onboarding and educating customers. We feel that, in the next 5 years or so, there will be a shift in online gambling, and with rumours that HTC is launching a blockchain phone later this year, this will surely change the mobile gambling industry as well. Do you feel that this is an area you will look at in the future? Stefan: Mobile gaming is absolutely part of our plans and we will have a first class UX on mobile when we go fully live. Blockchain technology works in the same way across platforms, albeit sometimes different browsers are required. Any established company, such as HTC, entering the blockchain space clearly demonstrates its relevance for all businesses in the future. We’ll always be looking to partner with those who are heading in the same direction as us as the learnings and combined investment can only speed up blockchain’s mainstream adoption. We have reported on many blockchain gaming platform launches this year. Where does FunFair position itself in this innovative wave? Stefan: We would firmly place ourselves as market leaders for a number of reasons. To start with, we are the only platform to offer a full ecosystem for operators, developers, affiliates and players who transact in our FUN token. 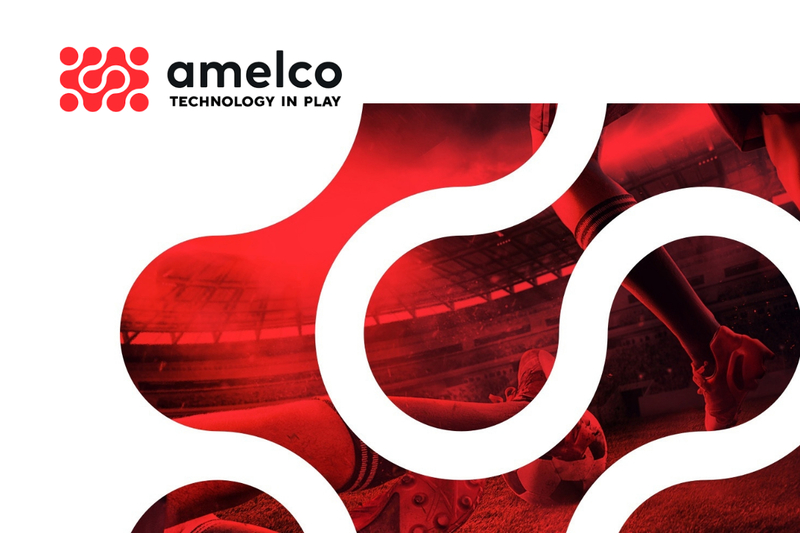 We are also the only platform to offer production-level gaming quality which can challenge any tier one operator in traditional gamings. Current alternative blockchain titles are not only poor graphically and auditory, but run at unplayably slow speeds, not to mention the prohibitive transaction costs. We have bypassed these issues with our Fate Channels technology, which allows the gaming session to be taken off the blockchain, allowing it to run at the speeds and quality today’s gamers expect. You have recently signed a deal with a market-leading poker rakeback affiliate, RaketheRake. Are affiliates making a good choice when opting to become operators? Stefan: Affiliates have had to make do with diluted revenue share and often incorrect payments which are shared by operators at their will. Using the FunFair platform,they can become operators within days and take the entire revenue stream direct, while utilising their existing marketing expertise and captive player audience. Affiliates can also continue to benefit from the FunFair platform as an affiliate, with real-time payments that are provably fair and paid in real-time on the blockchain, rather than having to trust casino operators as they do currently. Do you think that regulators will eventually catch up and regulate the industry? Stefan: Of course, any positive disruption will take time for regulators to size up and decide on a course of action, but the FunFair platform and blockchain technology itself ticks so many of the boxes they are looking for; from efficient KYC and provably fair RNG to the immediate release of funds, it really is a regulatory bullseye. We are trying to lead the charge here and are in discussions with a number of relevant bodies. As you’d expect, some are more progressive than others, but we’re confident that as blockchain becomes adopted into the mainstream, they will regulate sensibly for all. FunFair was born out of a powerful idea to harness the potential of the blockchain to initiate a revolution in online gaming. 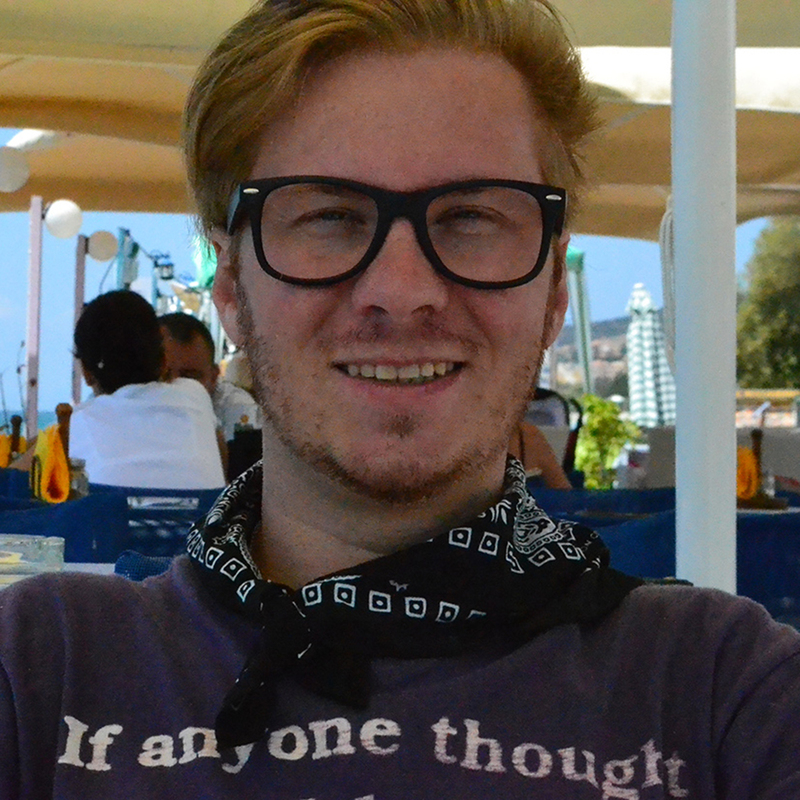 FunFair founders Jez San, Oliver Hopton and Jeremy Longley saw the potential of the blockchain in early 2013. They wanted answers to diﬃcult questions. Could anyone use the blockchain to run a casino? Why do players worry about trusting online casinos when the blockchain could create fair, transparent gaming? Why not use the blockchain to open up online gaming globally? These ambitious questions led to the development of a new technology that has the potential to profoundly change the gaming world. We showed our ﬁrst game in Paris in 2017. The response was so positive, we knew we were on to a winner. Jez San oﬃcially launched FunFair publicly in April 2017. The impact of this new technology immediately attracted the attention of major contributors and developers, eager to get involved. On 22 June 2017, our Phase 1 Token Presale raised $26 million, selling out in 4 hours. Since then FunFair has delivered exciting games on our prototype demo platform, and we’re in the ﬁnal stages of completing the new Ethereum technology platform which will showcase at DEVCON3 in November 2017. The next radical change in online gaming is being powered by FunFair; the ﬁrst global gaming brand to unlock the true potential of the blockchain. BMM Testlabs South Africa Gives its 67 Minutes on Mandela Day!